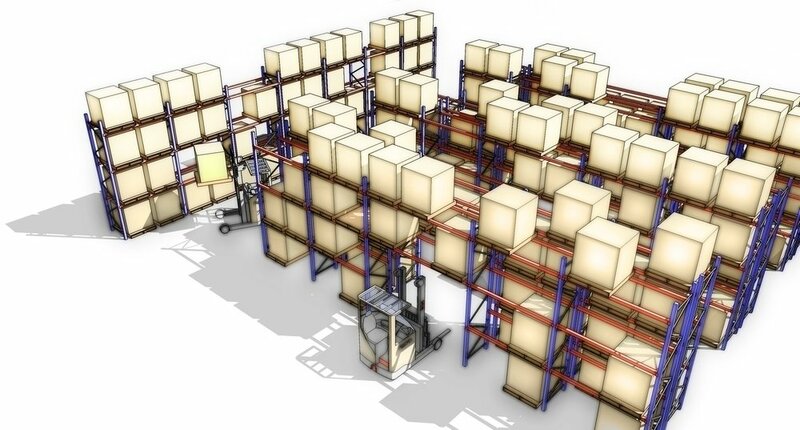 Designing a new warehouse is a daunting task, and although most material handling companies know a lot about maximizing space utilization, that is only half the equation. At Headzup, we take the time to learn about clients' operations so that we can recommend the proper workflows and ensure that our customers understand how specific storage solutions will not only impact their pocketbooks today but also their labor cost tomorrow. 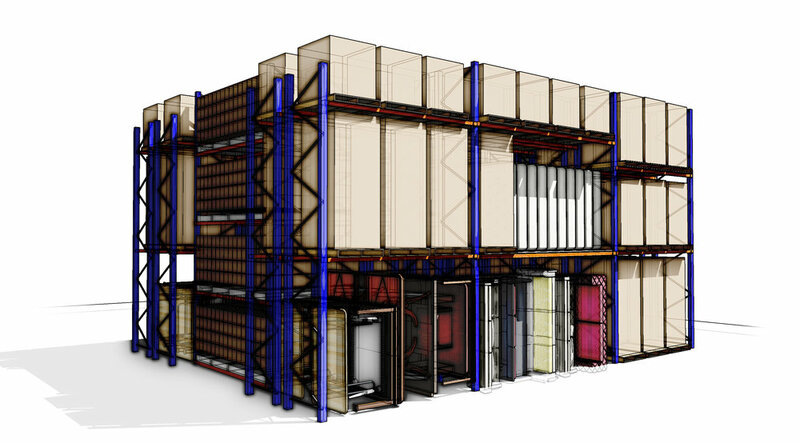 We also employ a variety of tools to help our clients visualize and understand our designs from traditional 2D CAD layouts and 3D models, to more detailed photo-realistic renderings and even process workflow simulations.